Piano, voice, private acting lessons & group acting classes. This is your chance to start learning something new or refine the skills you already have! Based in New Haven, CT, several vocal groups of all ages who join together practicing and performing with the sole purpose of creating and spreading hope. Teams of SOUND Affect members who travel to Haiti and the Dominican Republic to provide music education clinics and encourage community connections. Affect the world with the arts. 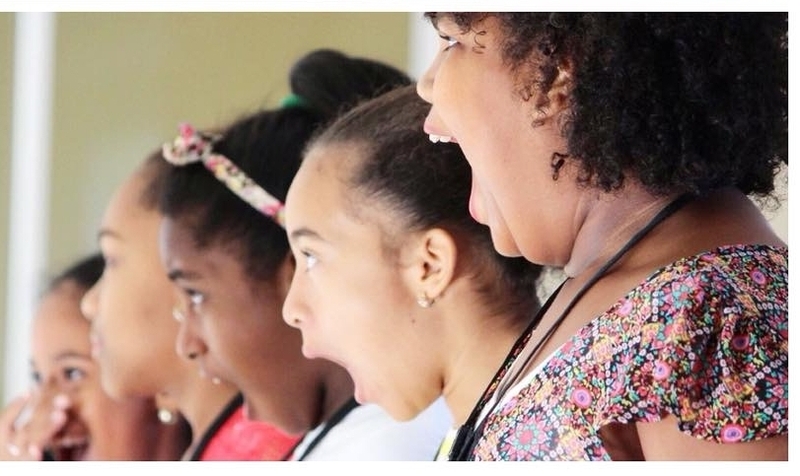 SOUND Affect, based in New Haven, CT offers safe, accepting and fun vocal groups for children, teens, and adults of all ages and abilities from the surrounding towns and cities. SOUND Affect was founded in 2012 by Director, Carol Taubl who arranges and often writes the music that is performed by these groups. Songs with motivating, inspirational and hopeful messages are selected for each group. Check out the "CT Families" feature CHANNEL 8 did on SOUND Affect International & their work in Haiti!